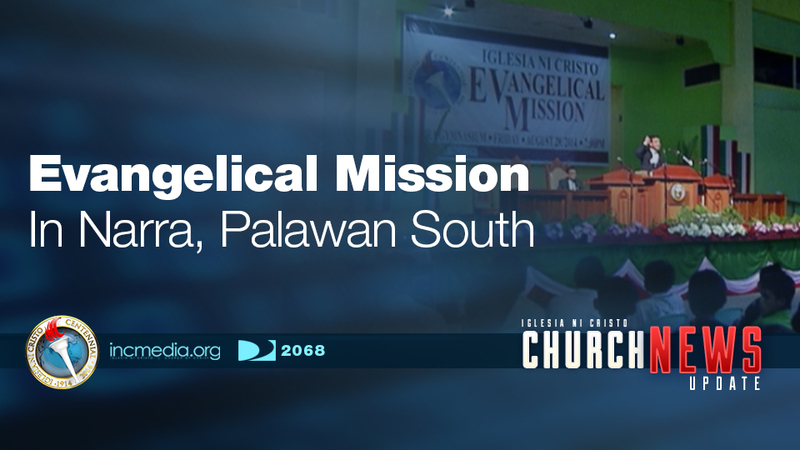 Witness an Evangelical Mission in the town of Narra, Ecclesiastical District of Palawan South, Philippines. 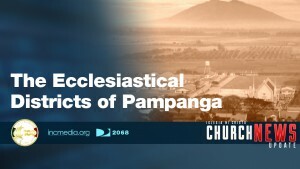 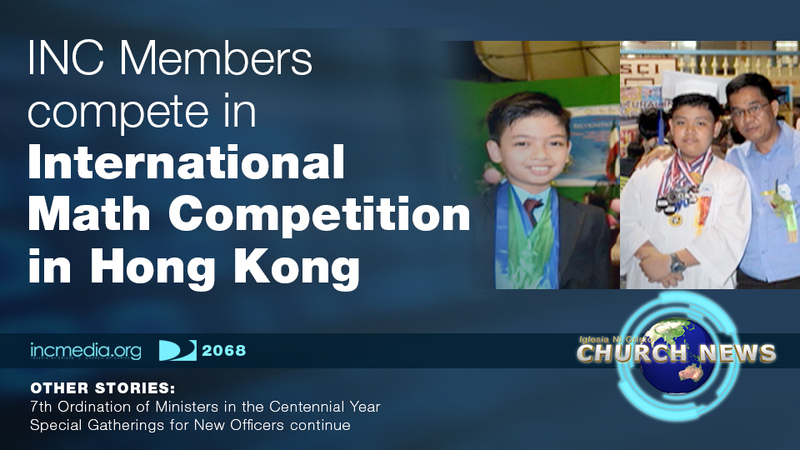 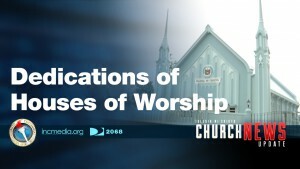 Pampanga: The first Ecclesiastical District of the Church of Christ continues to grow. 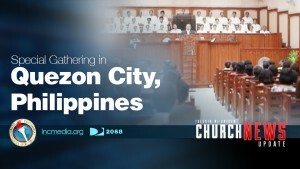 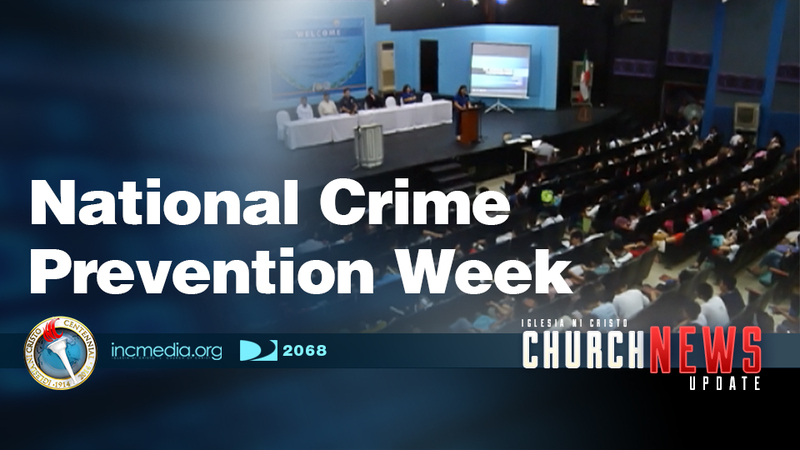 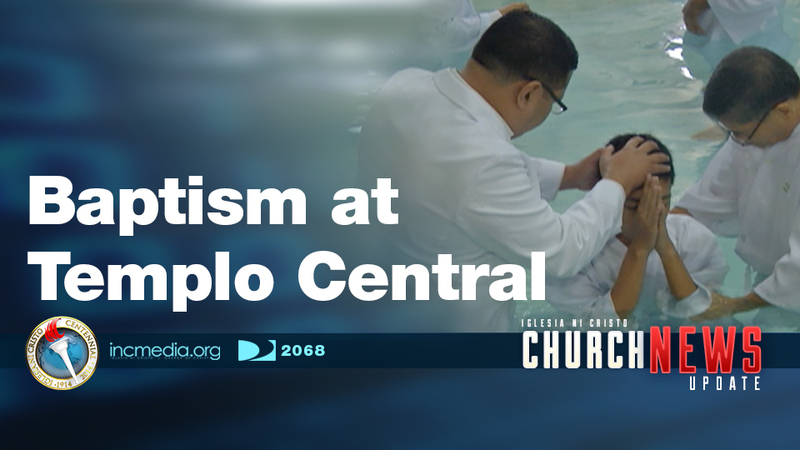 Witness an Evangelical Mission in Santa Cruz, Ecclesiastical District of Metro Manila, Philippines.